In our previous post "ATEO Feeling at Home at SkyPi" regarding the installation of the Astronomical Telescope for Educational Outreach (ATEO), we mentioned the focuser needed some improving before achieving first light. We just received an update from John at SkyPi Online Observatories that the hardware necessary for the upgrade is in and the focuser is now in the hands of their machinist. John stated that by the end of this week he should have the revamped focuser back and that he and the staff at SkyPi will be completing the telescope build. The timing for first light will be perfect due to the waning phase of the moon. Astronomical Telescope for Educational Outreach (ATEO-1). While the telescope's focuser is being attended to since our return from the ATEO installation in New Mexico, Insight Observatory's System's Engineer and Co-Founder, Muir Evenden, has been continuing his development of the telescope's online interface. 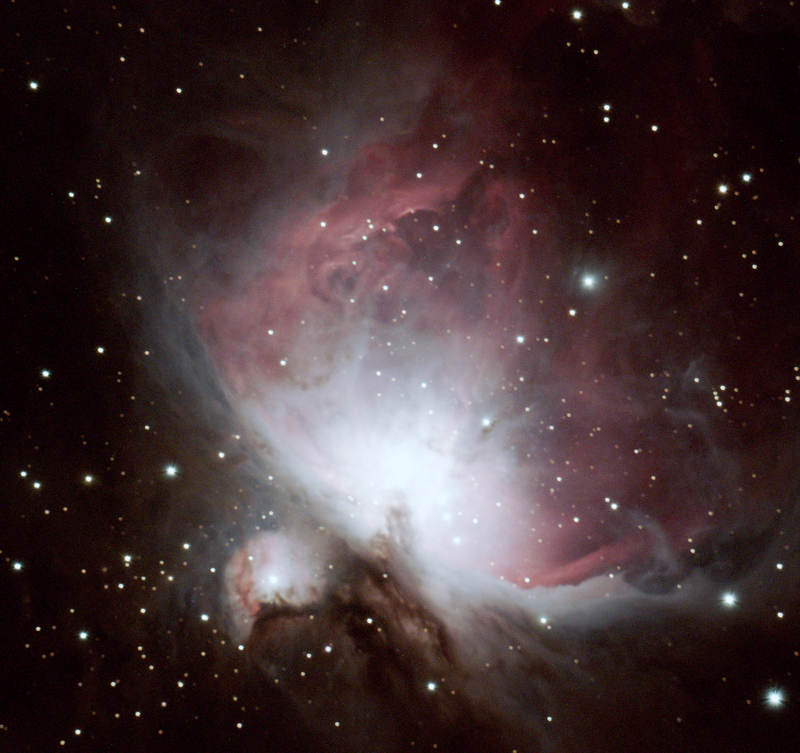 This web-based application will allow students, educators, and the general public to access the telescope remotely from anywhere in the world. 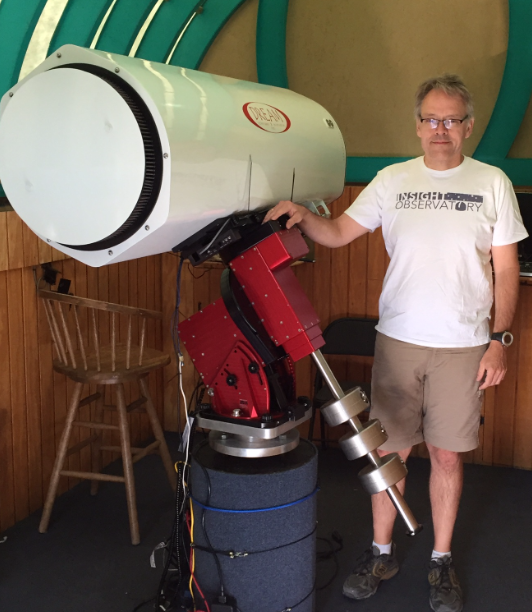 As Muir continues his work on the telescope's interface development, Insight Observatory's Project Developer and Co-Founder, Michael Petrasko, continues to work on promoting awareness to educational communities and forums regarding the future availability to the 16" telescope. 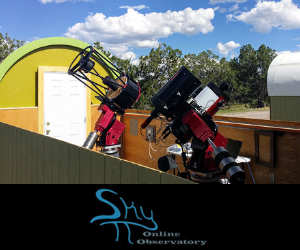 If all goes according to plan, the ATEO remote robotic online telescope will be accessible this upcoming July 2017.